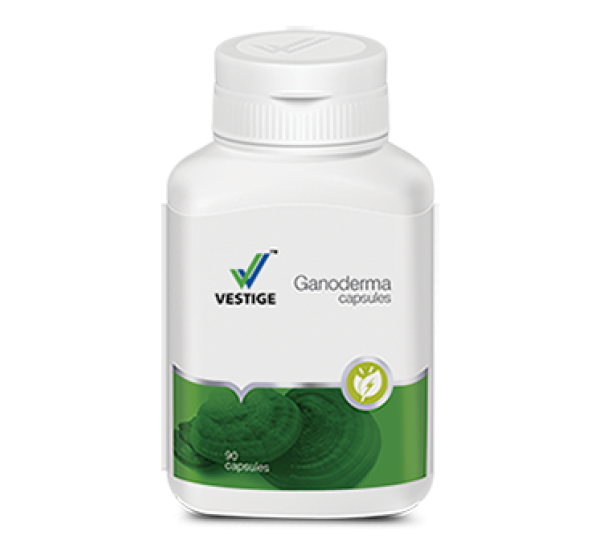 Ganoderma Lucidum is a type of mushroom that contains effective antioxidants, which helps in strengthening the Immune system and detoxifying the body. It has stress-relieving properties that refresh the body and calms the nerves. With its natural anti-ageing benefits, Vestige Ganoderma promotes stamina and endurance to fight fatigue and illness. 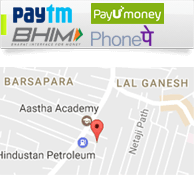 It also helps in getting relief from pre & post menstrual syndrome. 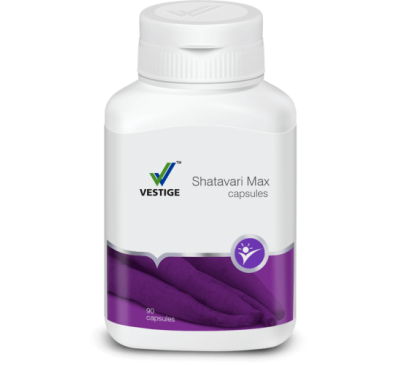 Beneficial in regulating blood sugar, blood pressure and cholesterol levels. It enhances the overall wellness of the human body as it is a rich source of essential vitamins and nutrients. 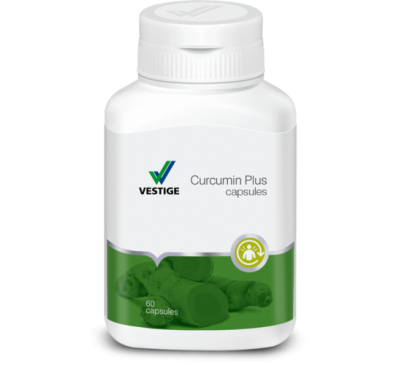 Vestige Curcumin Plus Capsules Vestige Curcumin Plus : Curcumin has been recognized a..
Vestige Shatavari Max Capsules Vestige Shatavari Max Capsules has been used in Ayurveda ..